New research includes previously unpublished information. Contains 850+ color photos of more than 350 of the nest Southern Bowies in existence. 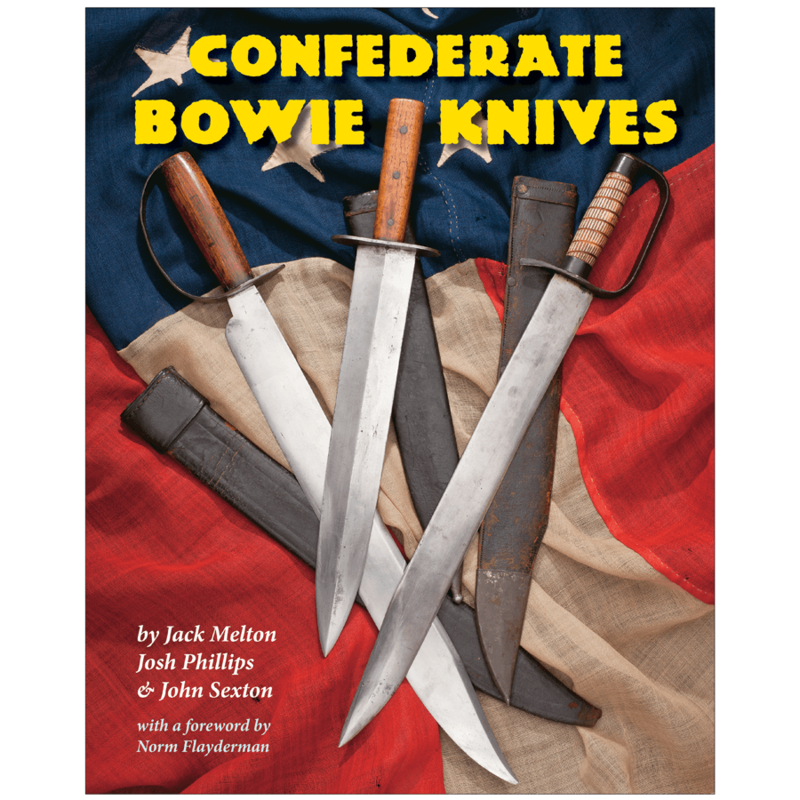 Includes historical and collector details of all known types of Confederate-made knives and, perhaps, the largest album ever assembled of period Confederate soldiers holding their Bowie Knives! * 856 full-color photos illustrating more than 350 of the finest Southern Bowies in existence. * Full historical and collector details on all known types of knives made in Confederate factories…including unidentified types and the Georgia and Alabama Contracts. 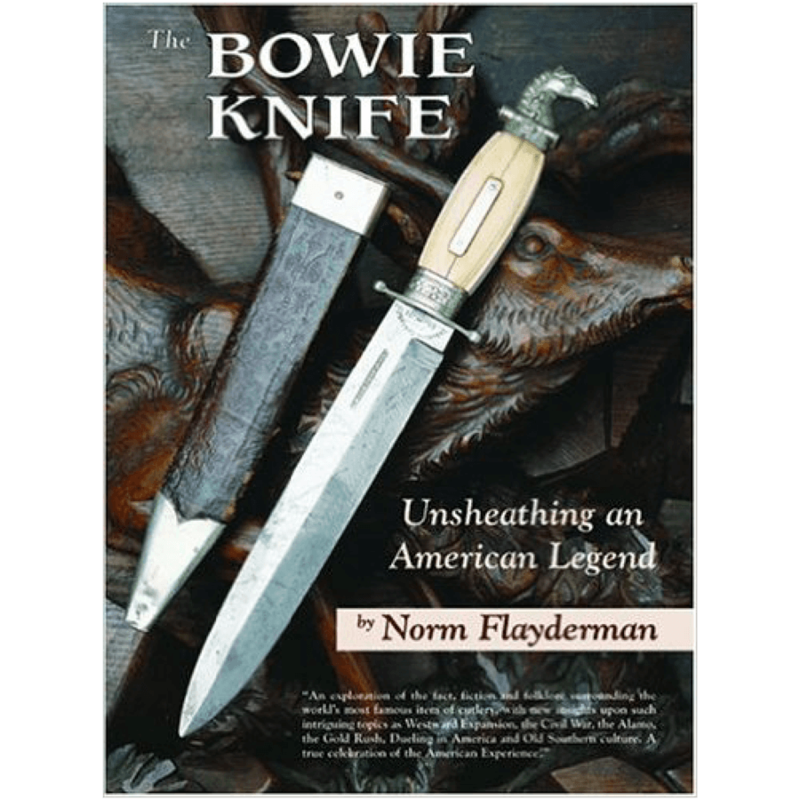 * All your favorite makers, from Boyle & Gamble and Louis Froelich to Nashville Plow Works and Thomas Leech & Co.
* Extensive, valuable coverage of locally made Southern knives, including the many identified makers as well as those whose origins are still unclear. * New research and freshly discovered makers…previously unpublished info. available nowhere else but here! 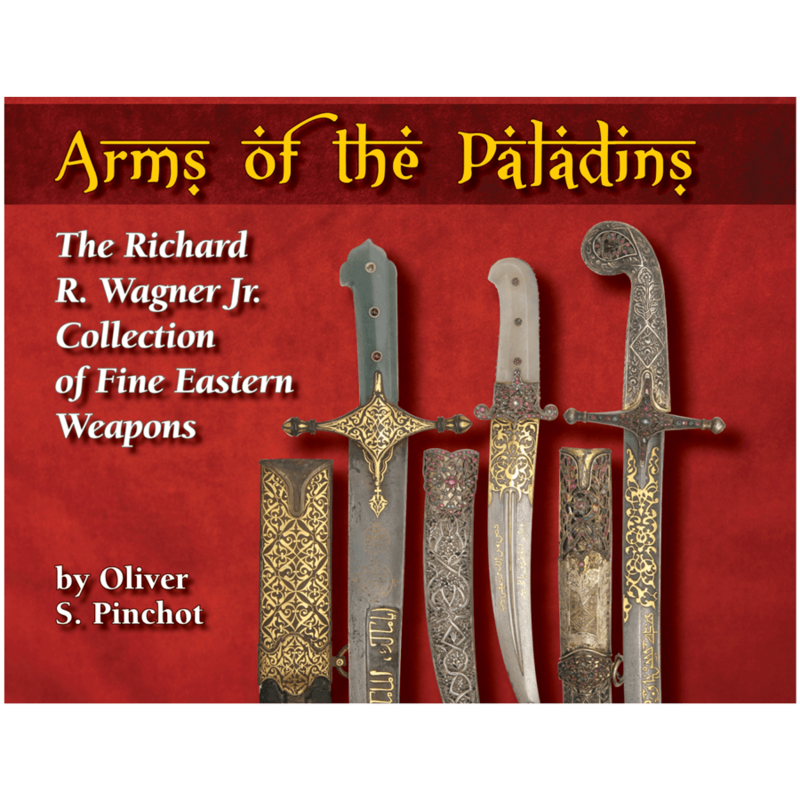 * A full discussion of “dug” relic knives, with a large selection of intriguing examples shown and explained. * Perhaps the largest album of historical Confederate soldiers holding Bowie knives ever assembled. A truly amazing and beautiful resource.